Pink Poppy is where children’s dreams come true! 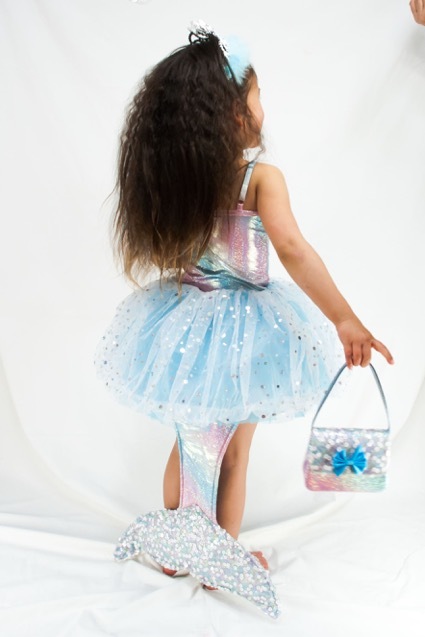 Our range of dress ups, accessories, games and gift sets are created for children of all ages. Backed by quality with cute designs, cool colors and sold at realistic prices, Pink Poppy is an iconic children’s brand.